Long-serving Sligo Councillor Sean MacManus has announced his retirement. The Sinn Fein Councillor made the announcement to colleagues at a meeting of the County Council this morning. Councillor MacManus has been a member of Sligo’s Local Authorities for nearly 23 years. At today’s meeting of Sligo County Council councillor Sean MacManus announced his intention to resign his seat after 23 years as a public representative. He was first elected to Sligo Borough council as a Sinn Fein representative in 1994 before becoming a county councillor in 1999. Prior to his election he served as a member of the Sinn Fein national council, including a period as national chairperson from 1984 until 1990. 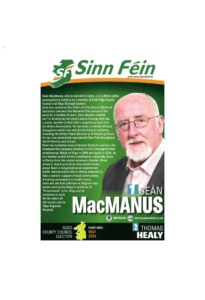 As a high ranking member of the Sinn Fein party councillor MacManus was an important member of the party’s delegation during the Northern Ireland Peace process which eventually led to the Good Friday Agreement. He was also the first Sinn Fein Mayor in the Republic of Ireland since the beginning of the troubles in 1969. As a matter of respect to his fellow colleagues and those who have elected him continuously since 1994 he decided he will take an extra month before officially stepping down. 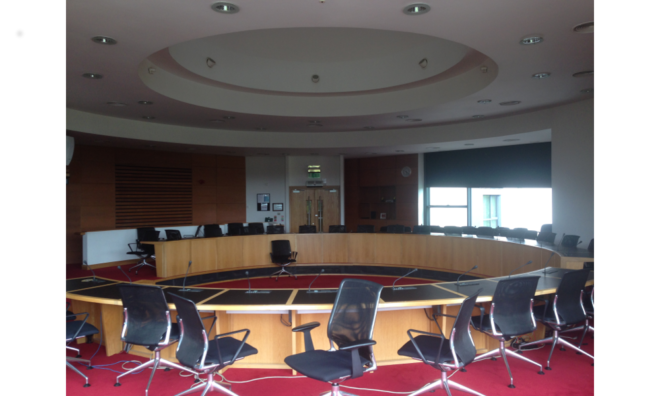 The February meeting of Sligo County Council will therefore be councillor MacManus’ final one as an elected member. He told the chamber that it is the first time to his recollection that a councillor has voluntarily stepped down mid-term but with a certain amount of sadness he is looking forward to retirement. Cathaoirleach of the council Hubert Keaney asked all members to hold their tributes until councillor MacManus’ final day in the council chamber. 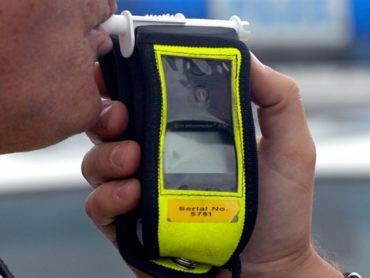 A decision which was agreed by all councillors.